I think I may have mentioned this to you all this before....I am a magazine and cookbook fanatic! I love the feel of a brand new magazine and the excitement of all the great ideas, tips and recipes that await me inside those glossy pages. All You has been one of my faves for quite a while. All You is packed full of decorating ideas, beauty, fashion and exercise tips, craft challanges, cleaning tips, recipes galore and coupons! If you are a coupon clipper, then All You is the magazine for you! My latest issue had more than 15 coupons inside! Now granted, I won't use all of those products, but I will definitely get back the $3 I paid for the magazine plus some. Woo hoo! Now you may be asking "Where can I find this fabulous magazine?". 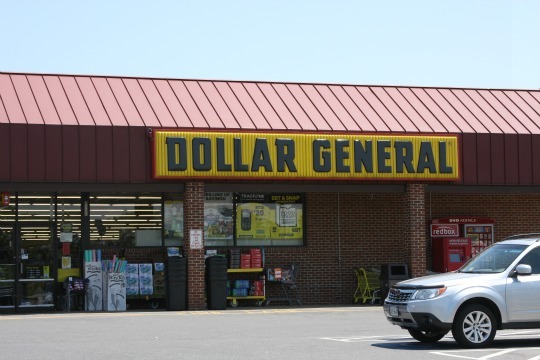 You can now find All You at Dollar General Store! Check out All You here http://www.allyou.com/value. Here is the July issue. I was so excited to see cupcakes on the cover!! 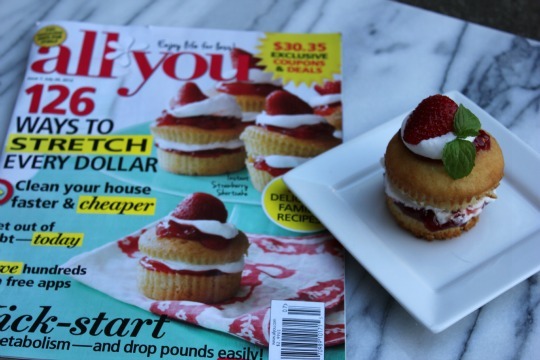 Nothing says summer like fresh strawberries, so I was all over making this cover recipe. 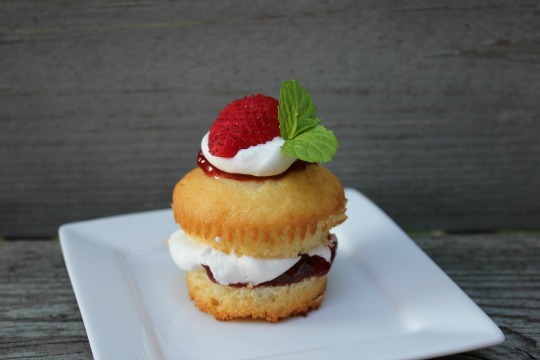 Instant Strawberry Shortcake - yes please! 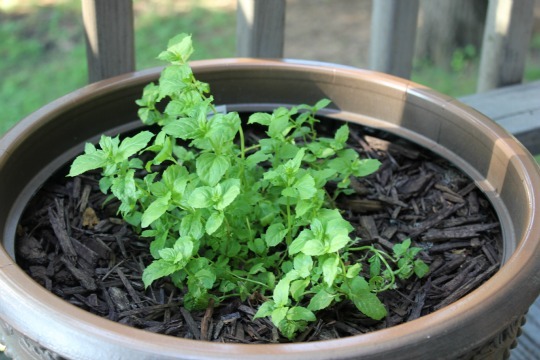 I decided to garnish my cupcakes with fresh mint. This recipe was super easy, especially using a box cake mix! Mix up a batch of your favorite yellow cupcakes or try this recipe. Cut cooled cupcakes in half crosswise. Top with 1 Tbsp. strawberry jam and 1 or 2 Tbsp. whipped cream. 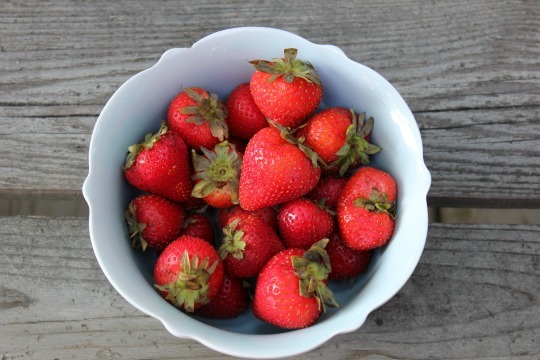 Garnish with fresh strawberries and serve right away. 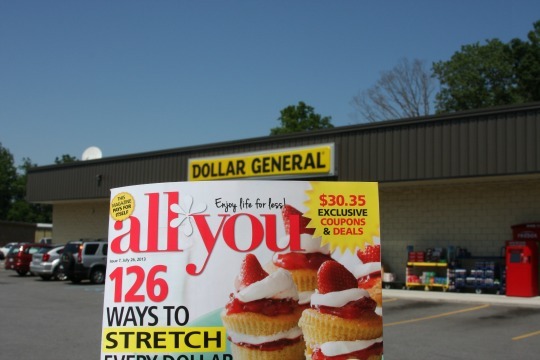 Run out to your Dollar General Store and get your copy of All You! Coupons, recipes, informative articles, puzzles and tips galore are at your finger tips! I was reading All You on the beach yesterday and thought that the strawberry shortcake looked too easy not to try. Stopping by from the Pollinate group. This looks deliciously amazinnnng! !